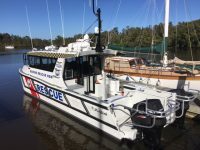 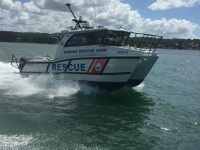 Sailfish Catamarans professionally custom build a range of high quality aluminium power catamarans for the commercial, leisure and rescue boating markets. 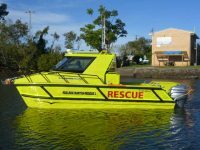 Our catamarans were initially designed to meet the highly detailed and specific needs of government and commercial operators. 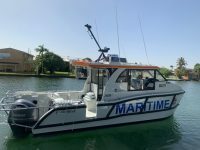 From the first commercial hull that rolled off the production line in 1993, Sailfish Catamarans prides itself on being at the forefront of commercial boat building in Australia year after year. 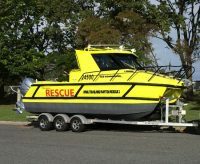 By using Aluminium we offer you far more durability compared to GRP hulls, they are easier to repair, won’t suffer osmosis, and will last longer. 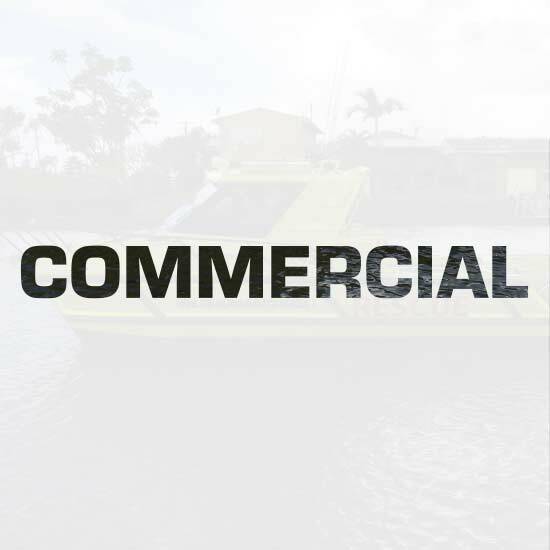 This is the most preferred construction for commercial applications. 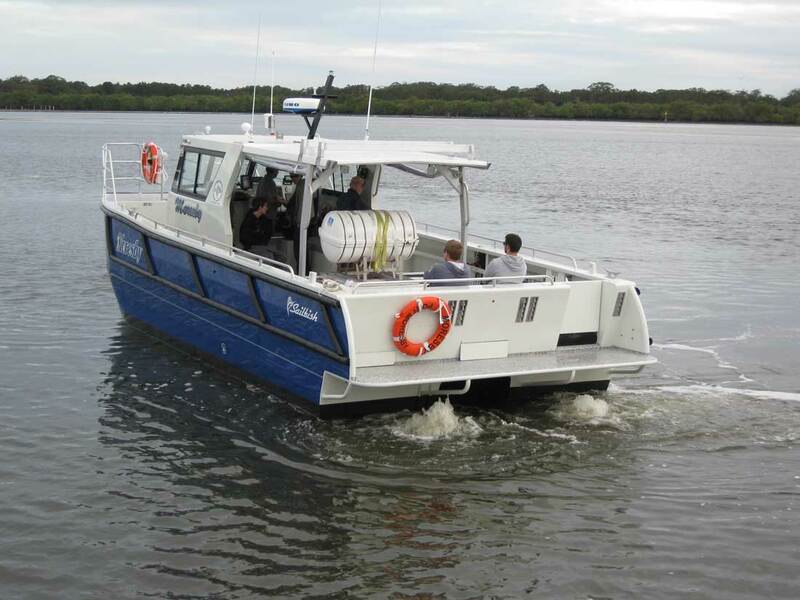 Our hulls are tested and proven to have the capability of handling extreme sea conditions with strength and reliability. 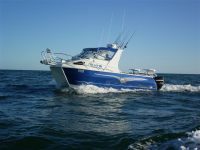 Previous users have put our boats through severe conditions on a daily basis and have been reordering our boats for 20 years. 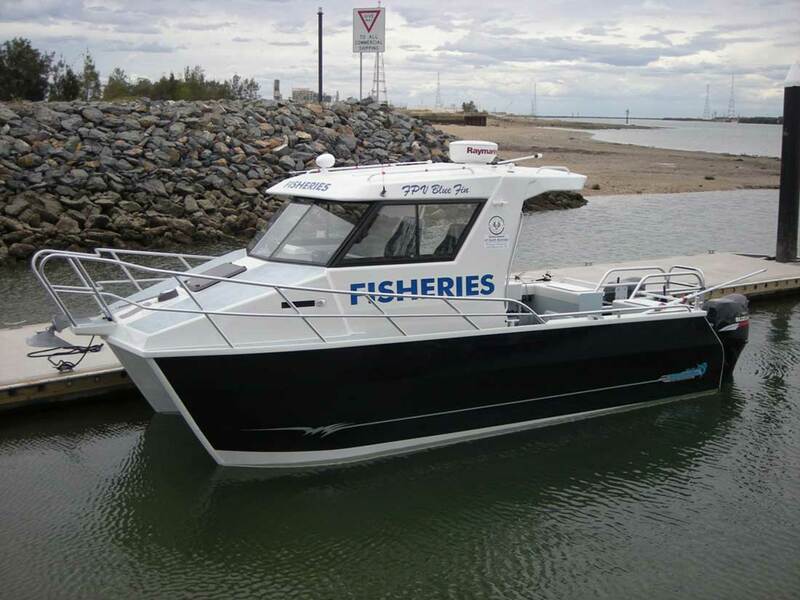 Building a boat to meet the exact needs of a commercial operator can be challenging. 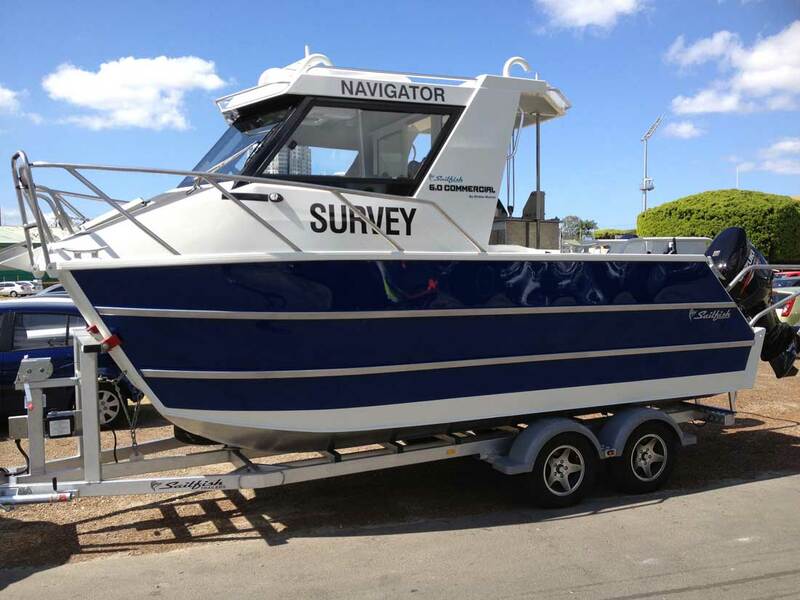 Most boat builders require you to fit their existing designs. 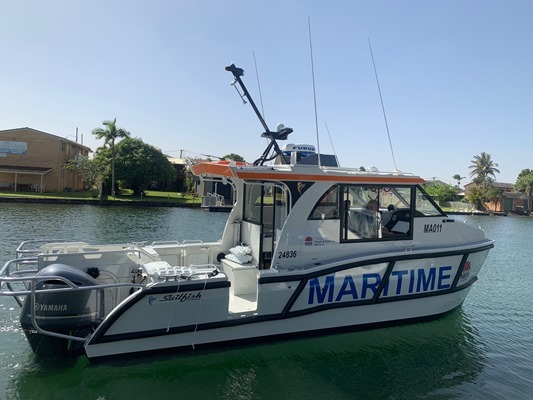 At Sailfish Catamarans we engage our commercial specialists to take the time to first understand your needs and then custom design a boat to best suit your specific requirements. 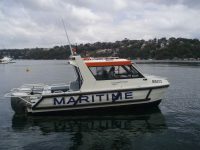 We can offer your organisation the flexibility of choice to individualise the boats and not be locked into a particular layout. 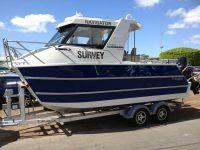 Once the design stage is finalised your new Sailfish Commercial Series will be built to the highest standards within the complex regulatory guidelines set out for survey builds. 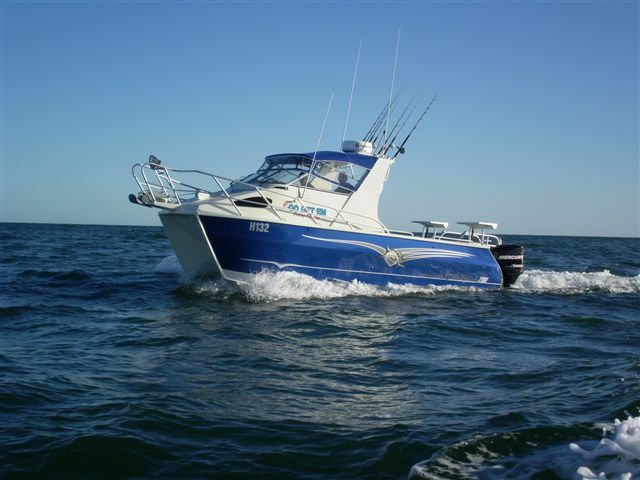 Professional and independent certifiers oversee the construction and it will come with all the necessary compliance to ensure that your boat is ready to start work from day one. 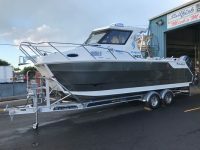 Our commitment to ensuring you own the best package available continues right down to the trailer. 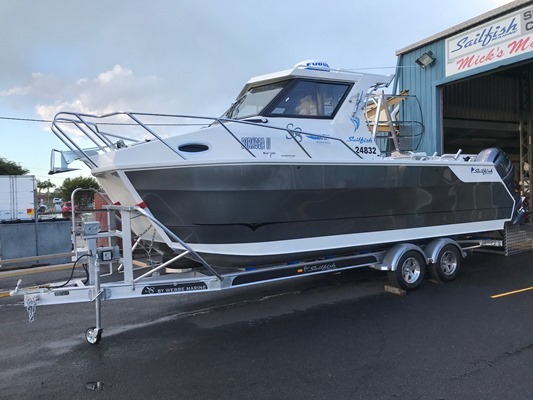 All Sailfish Catamarans trailers are designed, engineered and manufactured in-house to be perfectly matched to your vessel. This allows us to perfectly support the hull, and balance the trailer to suit every boat regardless of engines and options. 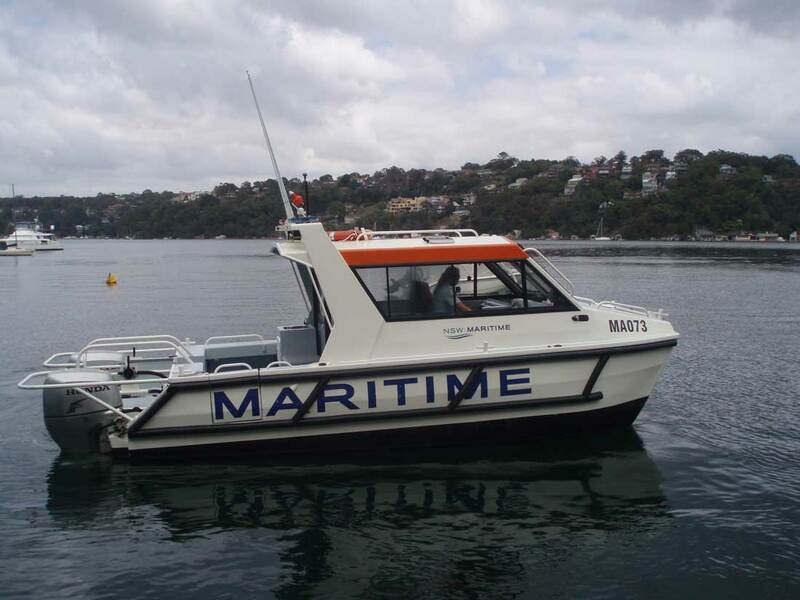 In total we have supplied 470 vessels in both recreational and commercial applications. 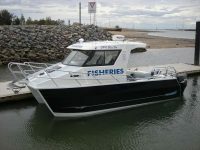 To date we have custom built 90 Sailfish Commercial Series vessels. 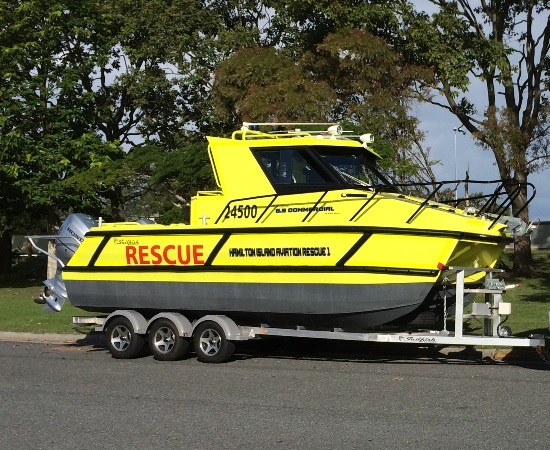 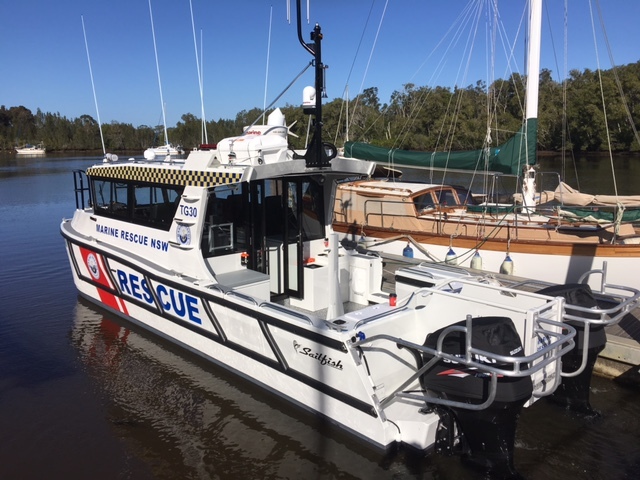 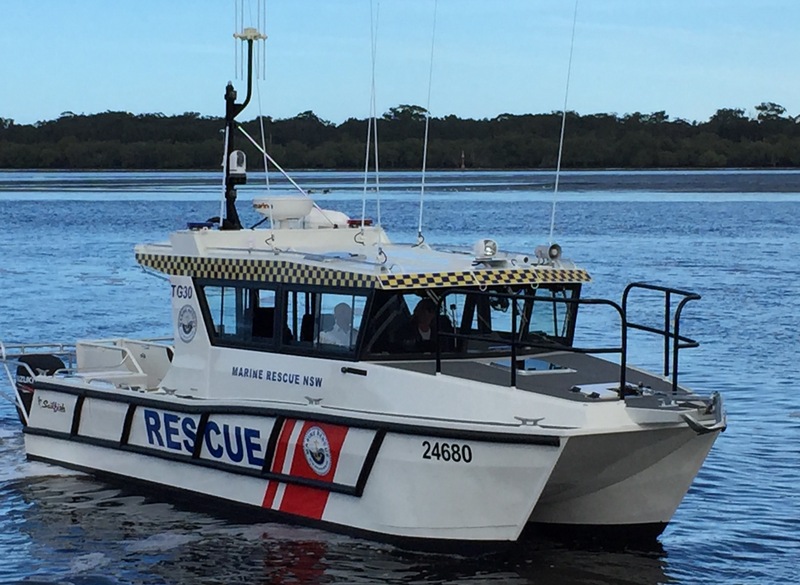 If you are a commercial operator or fleet manager for a Govt Dept, don’t hesitate to call us to discuss how we can customise your next vessel.